Want to keep it quick and simple tonight? 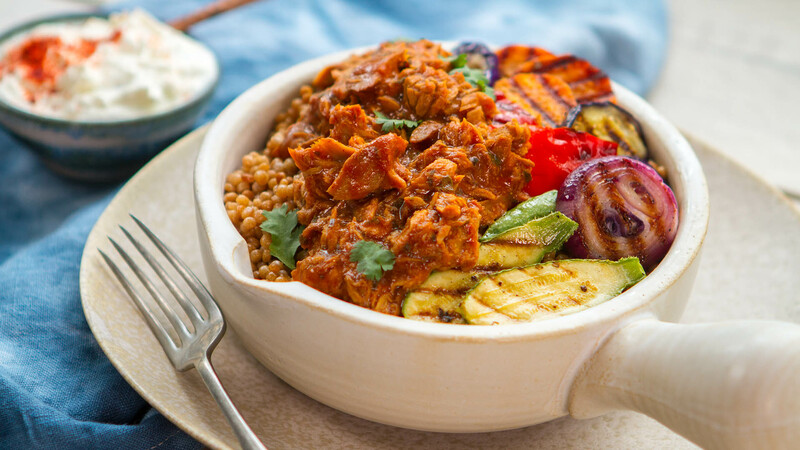 Try this new Morrocan tuna dinner with a serving of fresh grilled vegetable and some couscous! Chances are you already have all the fresh vegetables in the fridge right now. 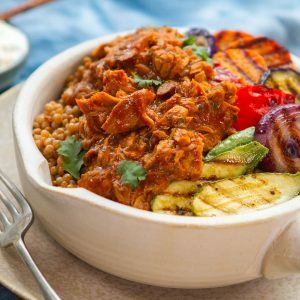 It’s packed full of protein and makes a very easy dinner for two! © 2019 Safcol Australia – The Seafood Experts Australia Pty Ltd. All rights reserved.